The demo went live this past Friday and can be accessed on the PSN store or Microsoft store if you navigate to the Ghost Recon Wildlands page. 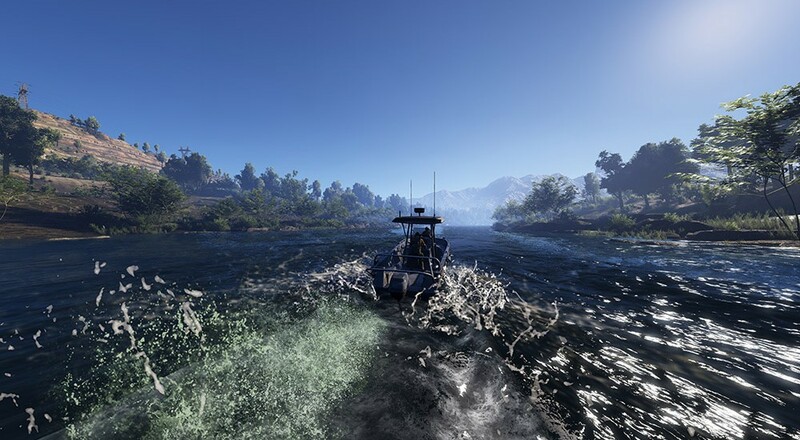 The five hour trial allows you to fully explore as much of Bolivia as you can before that timer expires. You're also free to team up with whomever you want regardless if they own the full game or not, and all of your progress in the trial will also carry over. It's worth noting that even though the trial is limited, you're basically downloading the full game. That's good news if you like what you see and want to buy it, but bad news if a 60 Gb download is too much. There's a trial FAQ over on the website that covers all the pertinent details. Tom Clancy's Ghost Recon Wildlands is available on PC, Xbox One, and PlayStation 4. The full version of the game retails for $59.99. The five hour trial is available only on the Xbox One and PlayStation 4.